Prodrive boss Tim Edwards insists it’s too early to declare the battle for this year’s Supercars title a two-horse race as his team continues its pursuit of the front-runners. 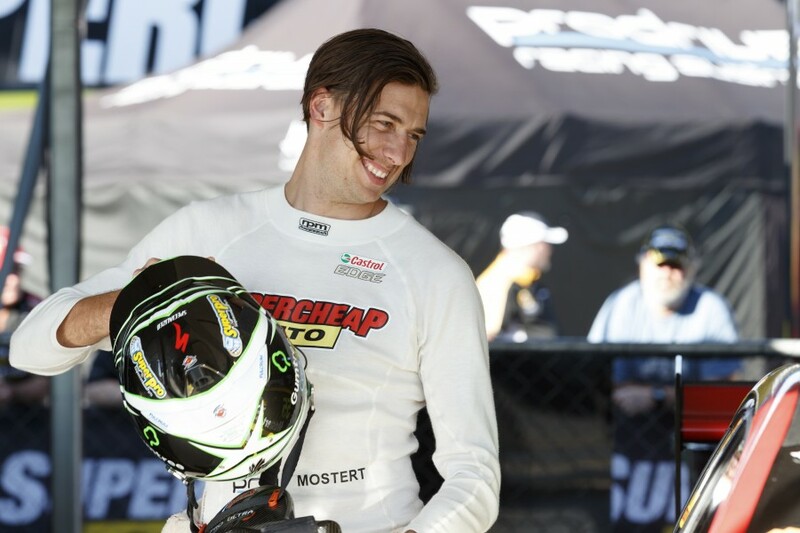 The Melbourne-based Ford squad enters the second half of the season with its highest placed drivers Chaz Mostert and Mark Winterbottom fifth and sixth in points, 351 and 435 from the lead respectively. Drivers from Shell V-Power Racing and the Red Bull HRT lock out the top four places having won every race between them outside of Mostert’s single victory in the tyre failure-hit Phillip Island weekend. Although the two powerhouse teams are showing no signs of slowing their rapid development pace, Edwards’ team isn’t backing away from the fight. 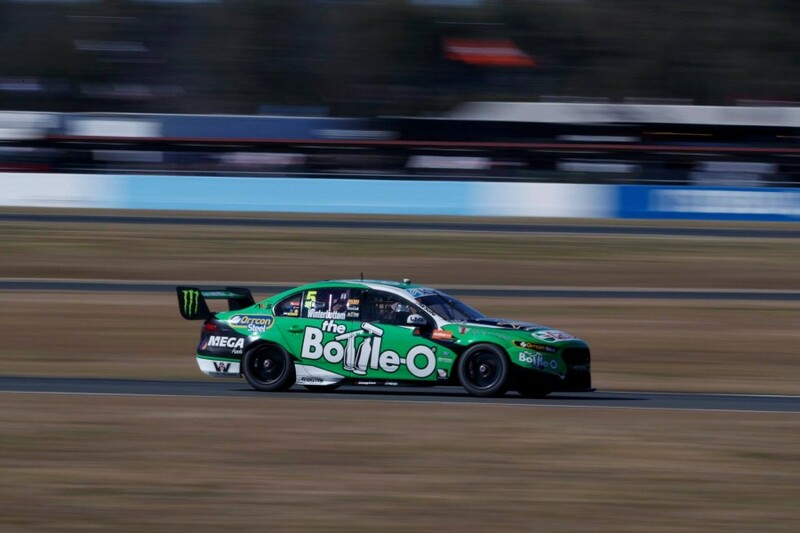 After a disastrous Darwin, Mostert and Winterbottom put their seasons back on track in Townsville before both finishing yesterday’s practice in the top six, with the former fastest of all. 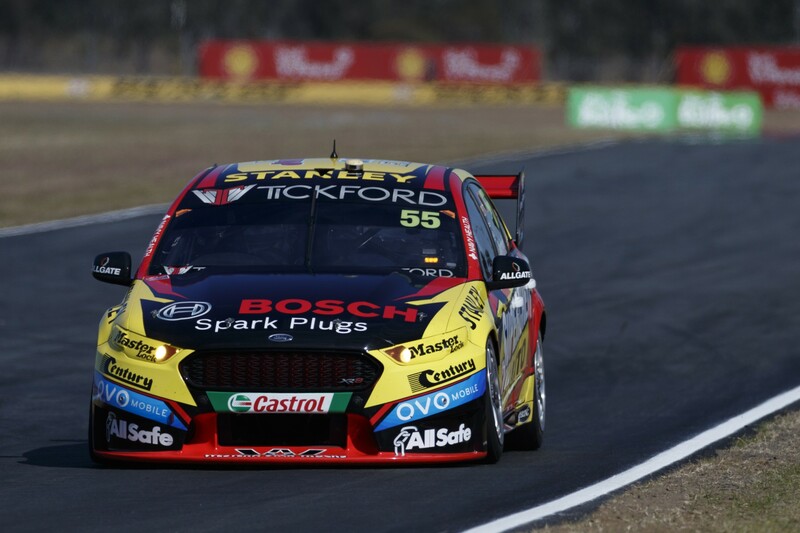 “Those two (Shell V-Power and Red Bull) might be at the top at the moment but you saw in Townsville how quickly you can be at the top and then not with the results that Fabs (Fabian Coulthard) had,” Edwards told Supercars.com of the championship picture. “We know from 2015 we got to this point in the year and everybody said we were cheating with our aero, dampers, blah, blah, blah, everything that went on… and by the end of the year everybody came charging back at us. So I don’t think for a minute that it’s a two-horse race. “They might be sitting at the top of the points but there are a lot of other cars that are competitive that on their day are going to have a go. It’s not beyond the realms of possibility that it’ll change significantly before the end of the year. Prodrive is known to be working on engine upgrades for its Falcons that could prove critical to its chances given the importance of straight-line speed at Sandown and Bathurst, where 600 points are available from just two races. When asked of its development program, Edwards says that his cars are this weekend largely unchanged from Townsville but confirmed that there are new parts in the pipeline. “There’s a whole host of things we’re working on throughout the whole car, chassis, engine, etc, it’s just a case of implementing those at the right time in the right order,” he said. “I think you can get a little bit caught out. You might throw the kitchen sink at it and end up going backwards. There is no silver bullet. It’s just a constant process of refining what you’ve got.